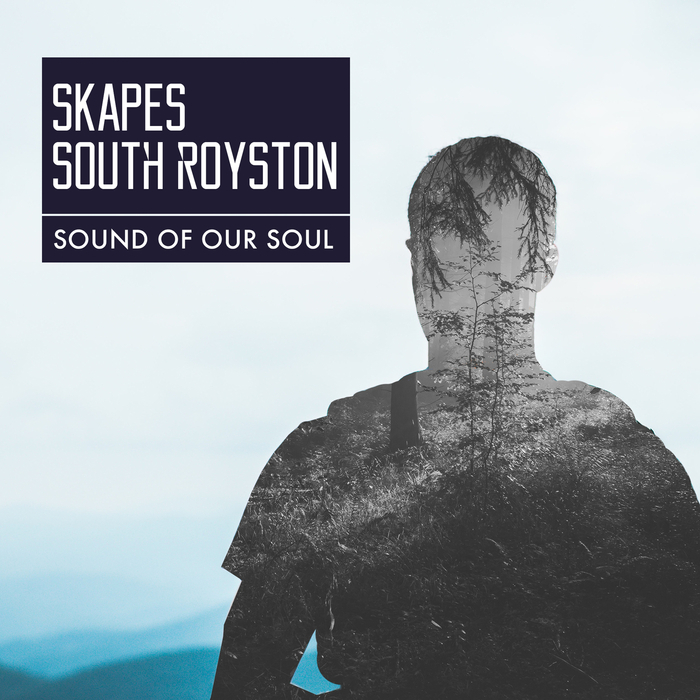 South Royston are a UK duo who have already released on labels like Ministry and MadTech. They've been working on a new collaboration with the mighty Skapes and "Sound Of Our Soul" has been hyped on Lowsteppa's Rinse FM show. Now we get a chance to own this beast of a tune, all rolling low-end rumbles, hissy hi-hats and skippy drums, ourselves. Remix-wise Golf Clap up the toughness for a stern garage thumper, Mad Villains get deep and soulful for their stoner mix and Fish delivers the most interesting mix here - a leftfield ghetto jam with brooding carnival rhythms.